MSBG Friday Features, September 12! The Montessori School of Bowling Green was the first accredited Montessori school in Ohio. 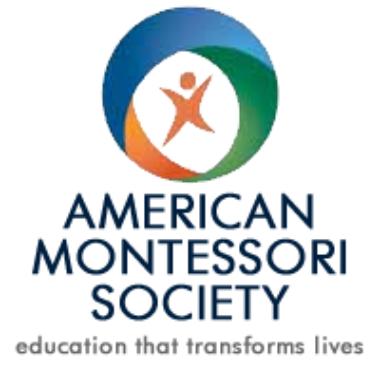 Our accrediting body is the American Montessori Society. Their website is full of helpful information for you to learn more about the benefits of the Montessori Method. Check it out today! 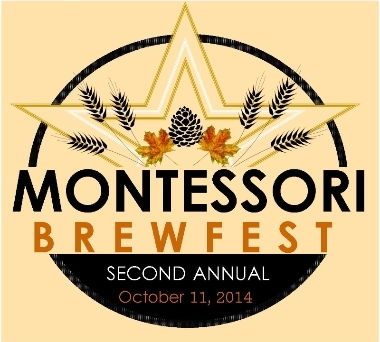 TICKETS are on sale for 2nd Annual Montessori Brewfest, scheduled for Saturday, October 11th! Can you help us out that night? Come to the volunteer meeting on September 22 at 8:45am in the MSBG foyer. Questions? Contact Kate Balusik. It's NEXT WEEK! CLICK HERE for the registration form. Questions? Contact Megan Prybylski or the school office. Last week, the Montessori Mustangs participated in the Tiffin Carnival. We ran against 12 other elementary schools. It was a huge event! 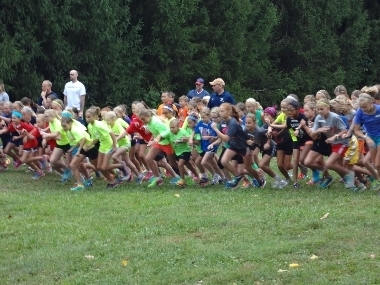 In the K-3 girls race, out of 102 runners, Libby Barnett finished 10th overall in a time of 3:41. Kora Rollins finished in a time of 4:30. In the 4-6 girls race, Katie Oestreich led the Mustangs and finished in a time of 8:40 and. Maddie Cleland finished close behind in a time of 9:21. Our middle schoolers also ran: Alexa Whyte ran 2 miles at Tiffin and came in 107 out of 381 with a time of 16:09. JJ Poiry also ran 2 miles at Tiffin and came in 303 out of 411 with a time of 16:45. We had a CAPE meeting this past week. Our next major event is the Harvest Party on October 18! Back by popular demand! Parent Talk Class! Open to the public. Childcare provided. Will change your life. For those of you participating in the Kroger Rewards program, the 1st quarter payment has arrived! Please print your statement and turn it in to the office. We will need all statements turned in to the office no later than September 15, 2014. After that time, any remaining benefit will be donated to the CAPE parent association and the school scholarship fund. 2) Click on â€œSign Inâ€ and enter your e-mail and password. If you have any questions about the Kroger Program, feel free to contact Alisa Suelzer at Alisa.Suelzer@gmail.com. You can still register! HERE are those instructions. A full MSBG calendar is available at all times. 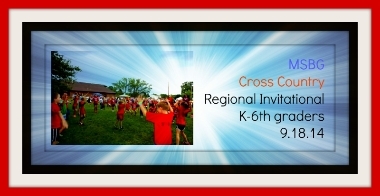 Happy thoughts to our runners as they travel to Lakota this weekend! 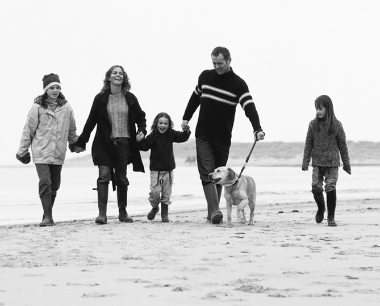 BG Parks and Recreation has a variety of activities for all ages.Click HERE for more information. HERE is a NEW list for Youth After School Programs! The Bowling Green Bicycle Safety Commission is sponsoring a Family Bike Ride on the Slippery Elm Trail on September 14, starting & ending at MSBG. Click HERE for more information. The Studio Connection has a variety of music lessons and classes available. New classes are beginning the week of Sept. 15th -students age 4-7 might be especially interested in the Music Makers class! Click HERE for more information. The Ohio Montessori Alliance is co-hosting with the North American Montessori Teachers' Association a conference in Columbus the last weekend of September. To learn more, click HERE. There is a Young Living Workshop on September 27 in Findlay. Click HERE for the details.